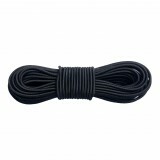 Shock cord is flexible, durable, high-tech cord.The latex core allows it to stretch up to 80-100%.And nylon cover protects it from external impact, ultraviolet and moisture. 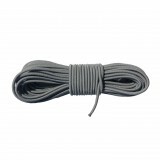 With all this we get pretty good, extremely durable cord that is easy to stretch. 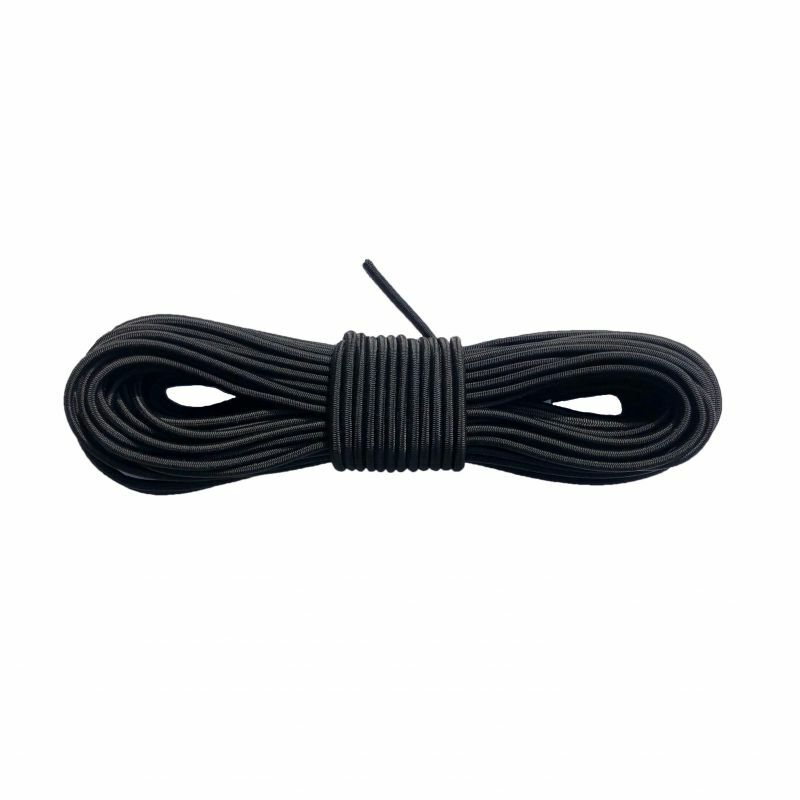 Our shock cord is made of 100% nylon.Thereby our cord is far better than polyester analogs.And unlike polyester it does not burn. 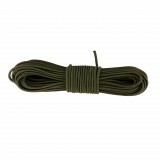 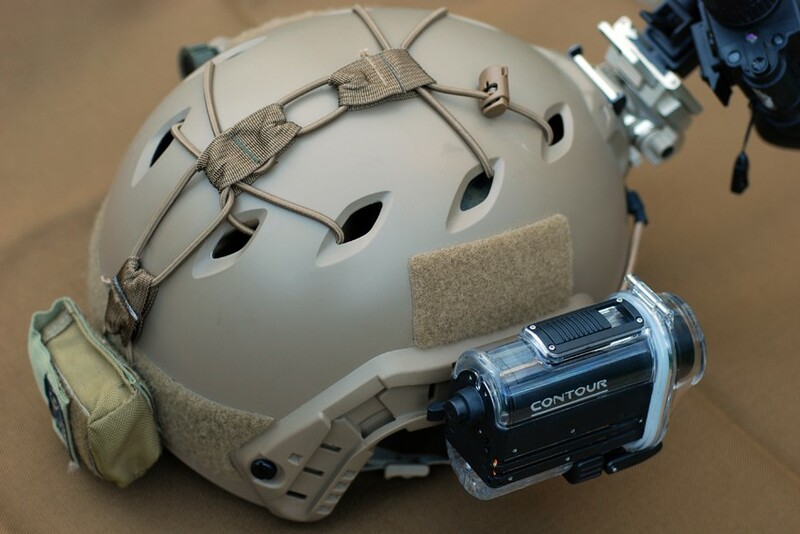 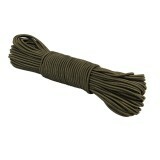 Shock cord is used in the manufacturing of clothes, vests, bags, tents, tactical equipment, rucksacks, cartridge pouches. 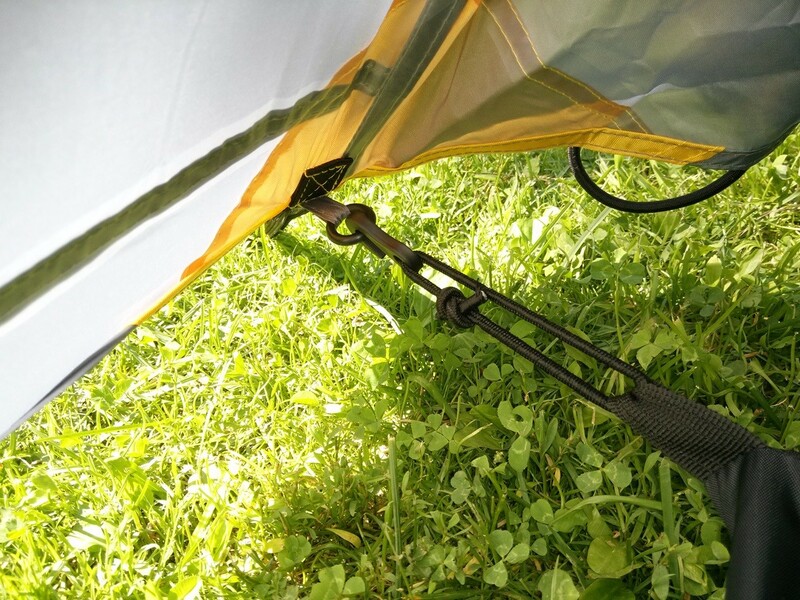 It is actively used in trips and outdoor activity. 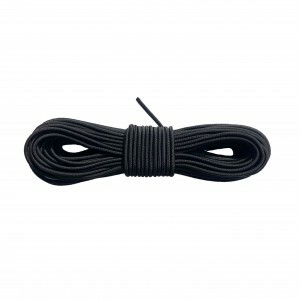 Fibex company specializes in the production of different types of paracord on markets of Europe and Ukraine offers you the best buy.